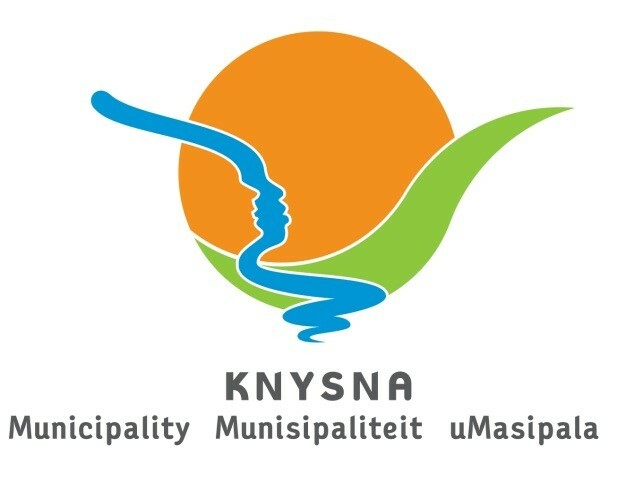 Notice is hereby given that there will be TWO (2) separate interruptions to the electricity supply on the Knysna White Bridge 11kV Line. Areas that will be affected are: Welbedacht from Tonquani Lodge towards the Red and White Bridge areas, Oakhill Sports field, Eastford, Eastford Downs and Eastford Ridge. The interruption is due to essential MAINTENANCE work. Please consider all electrical equipment and supply points during this period as LIVE since the power supply may be restored earlier. We apologise for any inconvenience caused and will endeavour to restore the supply as soon as possible. For further enquiries please contact 044 302 6397 or 044 302 8911 (after hours).